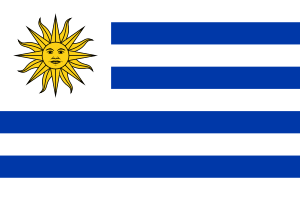 The Communist Party of Uruguay (Partido Comunista del Uruguay) is a communist party in Uruguay, created on September 21, 1920. It is a member organisation of the ruling Broad Front. The current PCU secretary-general is Eduardo Lorier.